Municipal Water and Sewerage Company of Larissa (DEYAL) S.A. 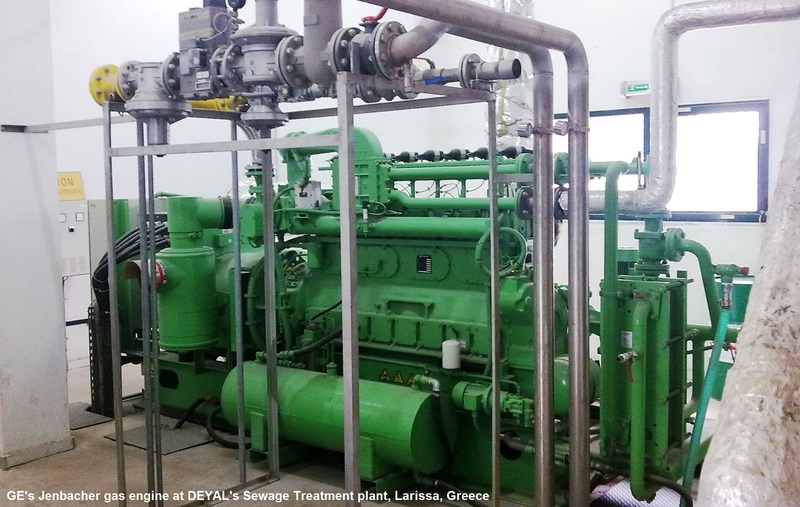 The Municipal Water and Sewerage Company of Larissa (DEYAL) is the first and largest Municipal Company in its sector, after EYDAP and EYATH, in Greece. Since the decade of 1980, it has undertaken the responsibility to implement the construction and operation of sewerage infrastructure for the city of Larissa, in Central Greece. According to the provision of the 2nd stage of the project, the biogas produced by the wastewater treatment is utilized as the fuel in 2 cogeneration units. The electricity is consumed by the facility, reducing the total energy needs of the treatment process, thus the costs of energy consumption, while benefiting the environment. 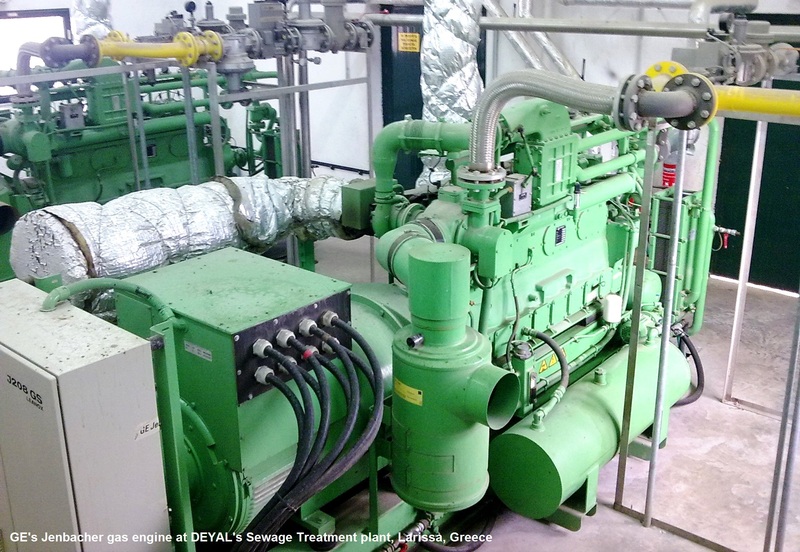 The produced heat is utilized for the thermal needs of the treatment process.